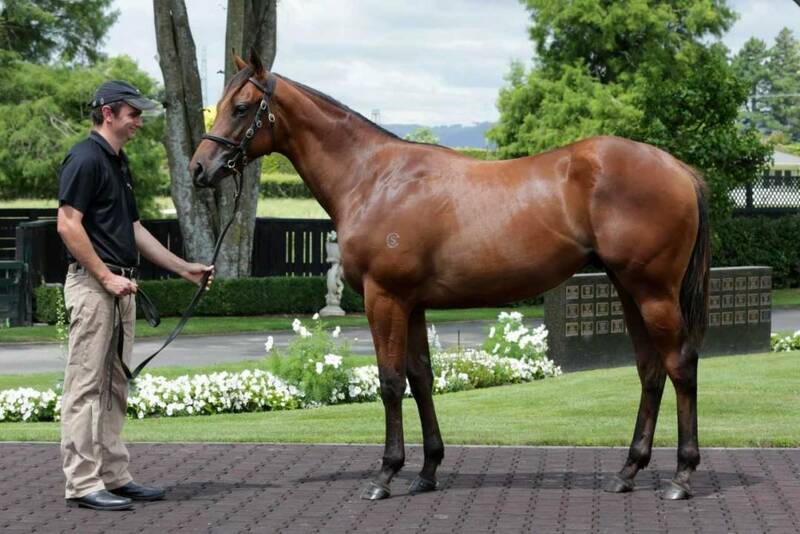 Cambridge Stud is set to champion the cause for increased buyer confidence at New Zealand Bloodstock’s upcoming Karaka Book One Sale. As the first New Zealand vendor to adopt the revolutionary technology, Cambridge Stud has launched a comprehensive yearling information service called Horse Passport on its new website www.cambridgestud.co.nz. “The importance of this passport is that not only does it enable complete transparency, but it also makes life a lot easier for potential buyers through having all the information they need in one place,” said Cambridge Stud CEO, Henry Plumptre. The Horse Passport has been created by Vicky Leonard and was adopted in Australia by Bhima Thoroughbreds at last week’s Magic Millions Gold Coast Sale, where the benefits for syndicators, trainers and fellow buyers were immediately evident. “By having this information readily available, syndicators and trainers will be able to on-sell yearlings purchased more efficiently and at no extra cost to them. Traditionally, to be compliant to on-sell they have had to obtain Vet Certificates and reports after the sale, but now with the click of a button, Cambridge Stud will be able to supply this information to them,” explained Plumptre. “Our 2019 Book One draft is our very first yearling consignment as the owners of Cambridge Stud. It’s a new era for the stud, and improving the information access for the 56 yearlings we are offering is very much an innovation we wish to adopt,” said Brendan Lindsay.